Leeteuk. 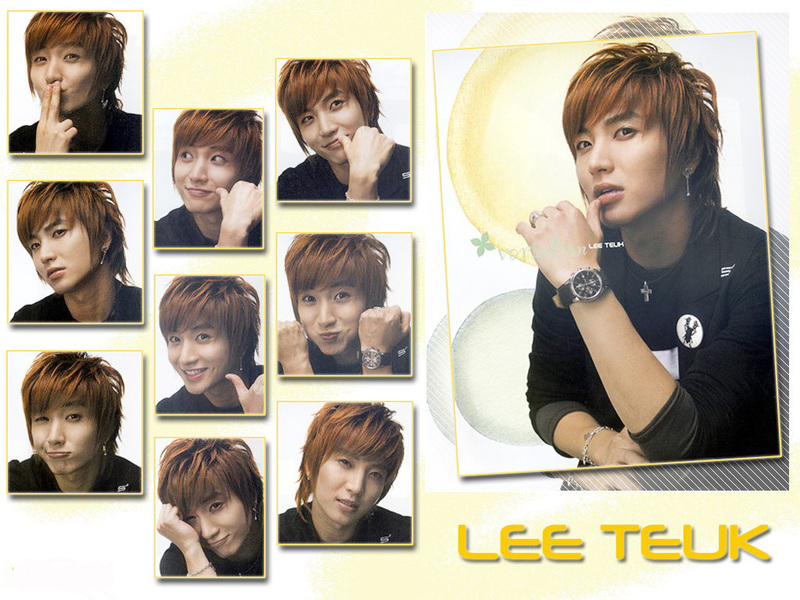 Responsible Leeteuk.... HD Wallpaper and background images in the super junior club tagged: suju super junior leeteuk eeteuk. i wish u will handel you sj team good way! sranghae ^^ oppa teukie !! u sure a reel CÜTiE !! ahh my precious lee teuk oppa i love u and ur adorable dimples...u r such a cutie i love uu!!!!!!!!!!! He's always handsome as always..... Luv him!!! happy birthday!happy birthday !happy birthday to teuk ! Best wish for you !!! teukkie so cute!!!! i vote him as the most cutest guy in their mv miracle!!! saranghe oppa . i love you . you are so cute. & thank u so much [ super junior ] club !! Eeteuk Oppa,my Heart is always calling your Name...wish you're always Be in Starking b'Coz i Don't Wanna Missss You...!!! Oppa £ove You!!! Teukie Oppa wait 4 me... I'm coming soon in Korea. I do.......... Saranghaeyo Oppa! Teukie Oppa u really reall cuteee...! Saranghaeyo...Leeteuk oppa!!! Promise I'll be 1 of Super Junior's forever ELF!! Promise!! Sorry I want to know the meaning of this speech oppa sarangheo ??! I don't know why I love you soo much????????!!!!!!! saranghae leetuek!! plz come to australia soon! "난, 정말 슈퍼 주니어를 사랑한다! 싸워!" 내가 당신을 사랑, especially Teukie!